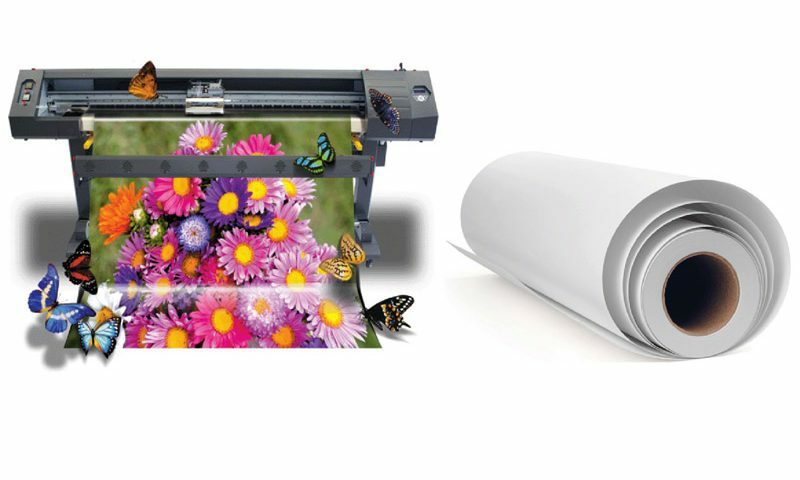 HiTack 933Matt & 934Gloss is a soft, seamless, monomeric calendered PVC film, specially formulated for solvent printers. 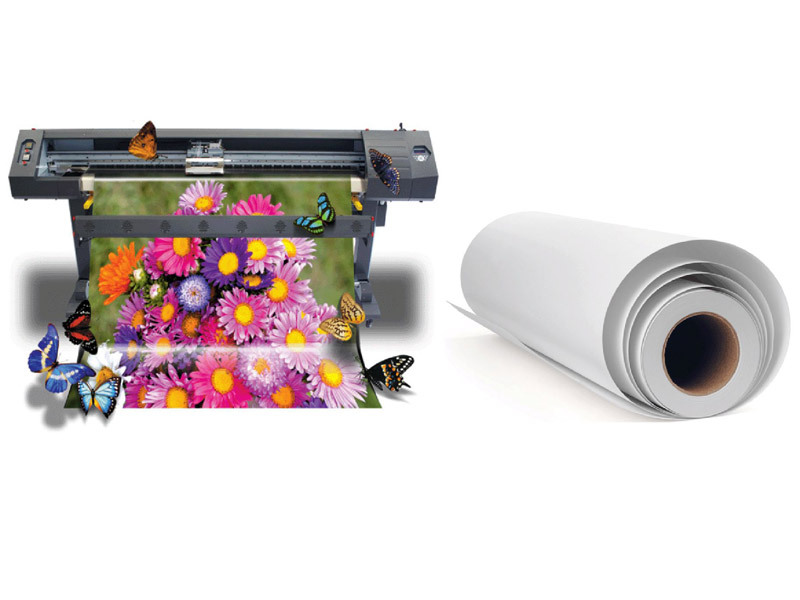 The film is coated with a permanent pressure sensitive solvent based acrylic adhesive. It is perfectly suited for indoor applications and short term outdoor applications on non-corrugated surfaces. HiTack 972Gloss & 973Matt on the other hand, offers block out performance, concealing what lies underneath with an opaque, black color solvent based acrylic adhesive.